I’ve been thinking a lot about this in the last week, partially because I noticed articles like this LinkedIn piece making the rounds. Learning to say No is a valuable skill. More salient was Jonathan Ball’s great post about scheduling writing time rather than just trying to “find it”. The only difference this time around? 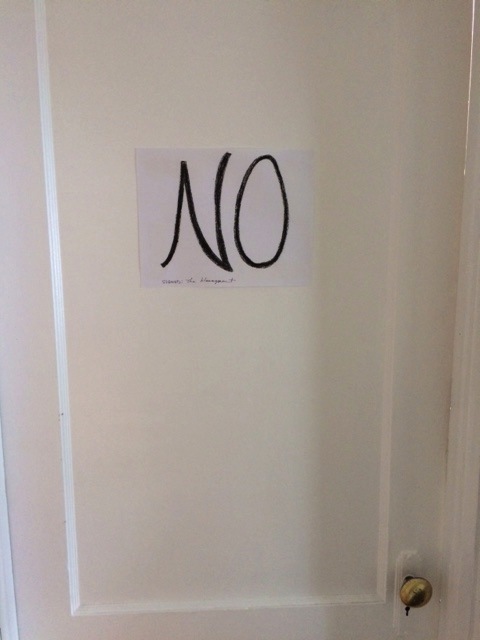 I’ve made a second sign, for the inside of the office door. 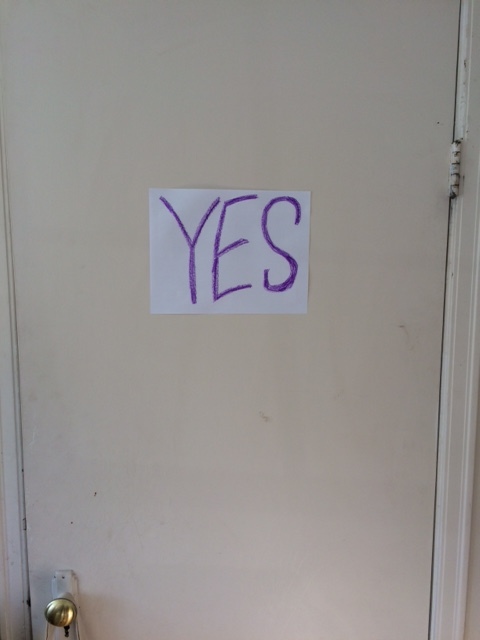 It’s the sign that tells the writer YES. ← The Devil You Know hits the UK!